Photos by Ariel brides are unique. They value not just pretty pictures from their wedding day, but an incredible experience as well. 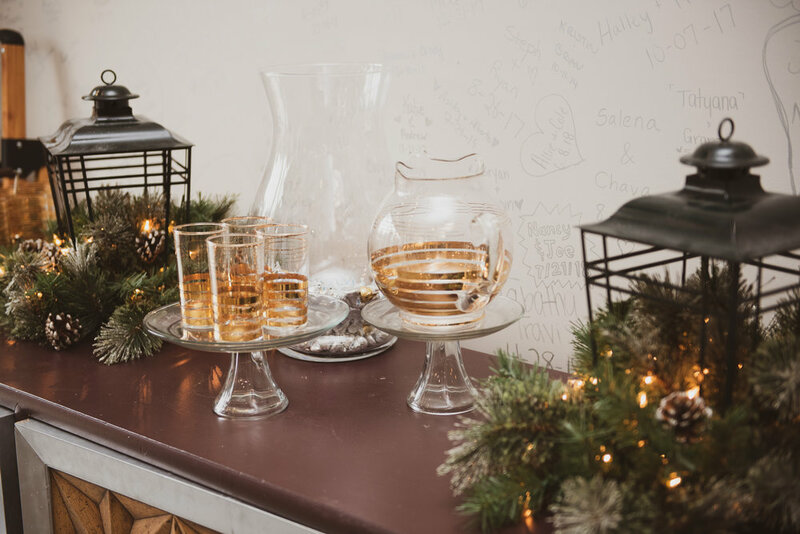 Therefore, in efforts to make sure that their ENTIRE wedding planning process is stress-free and enjoyable, I have spent my winter traveling to different wedding vendors all over Central Illinois and will feature only THE BEST of THE BEST right here on my blog. After all, ensuring that you have a stress-free, enjoyable experience has to do with ALL your vendors, not just me. :) Checkout a few of my other featured vendors: The Inn at 835 and Basic Invite. Today’s vendor is a MUST SEE. 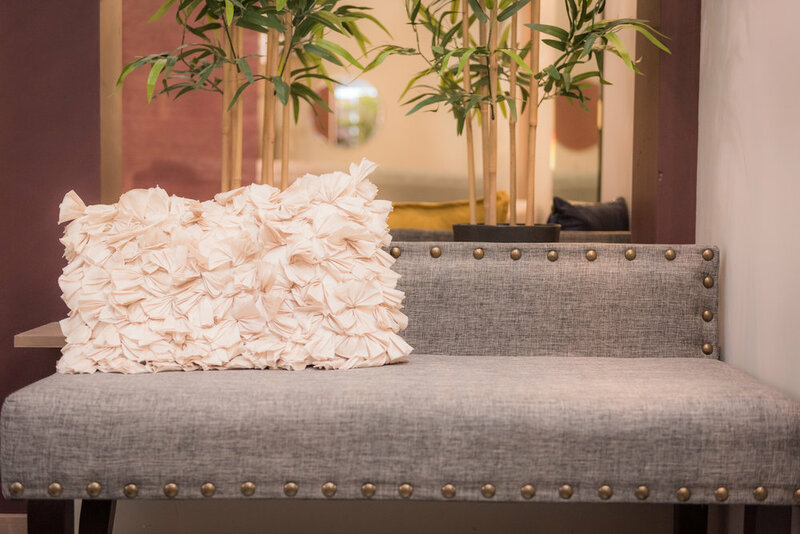 This magazine-worthy wedding dress boutique is something every bride NEEDS to experience. 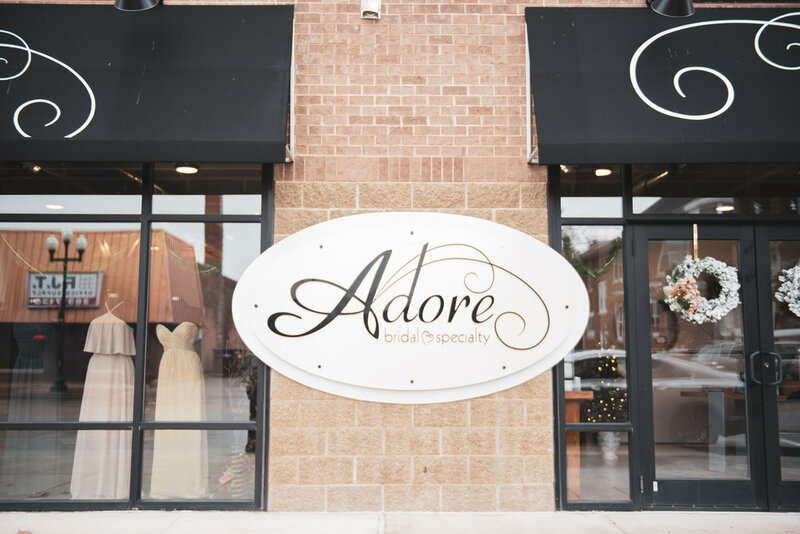 Adore Bridal Boutique is located in the downtown area of Morton, Illinois. I was pretty excited about this visit as I have heard NOTHING but wonderful things about this place, their dresses, their workers and the experience they offer their brides. And I have to say, they truly lived up to the hype. During my visit I got to meet the owner, Janice , as well as Andrea, their bridal coordinator. They were helpful, accommodating, and honestly, fun to be around. Their personalities lit up the entire room. You can tell that they truly do what they do because they genuinely love it. Their passion for finding each and every bride that perfect dress was evident. 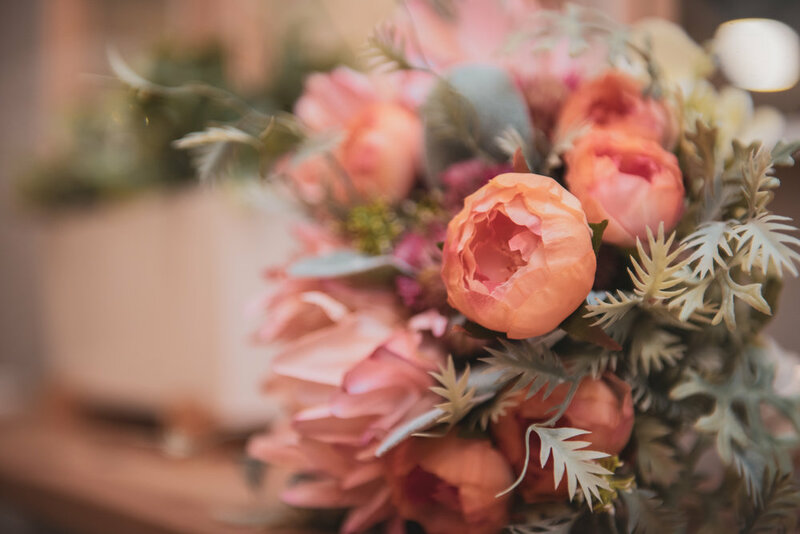 Not to mention their even-keel personalities will be amazing when trying to politely tame that too-opinionated bridesmaid or an overbearing mother who might come along for dress shopping. If you want to learn more about their staff, check out this new blog post on their website that introduces you to all the friendly faces you’ll meet when you walk through their doors. Trust me when I say, you need these people and this place in your life. 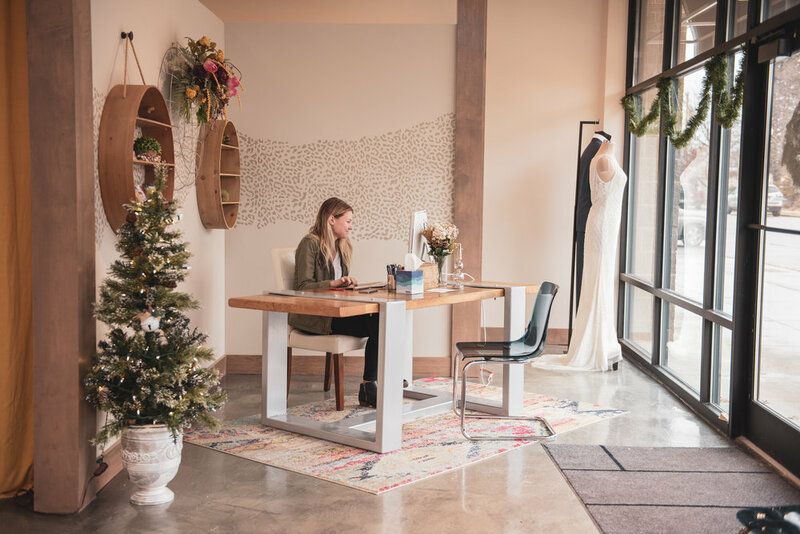 Many bridal boutiques CLAIM to have a vast array of dress sizes and styles but fail to meet expectations… this boutique is not one of them. They deliver what they promise. 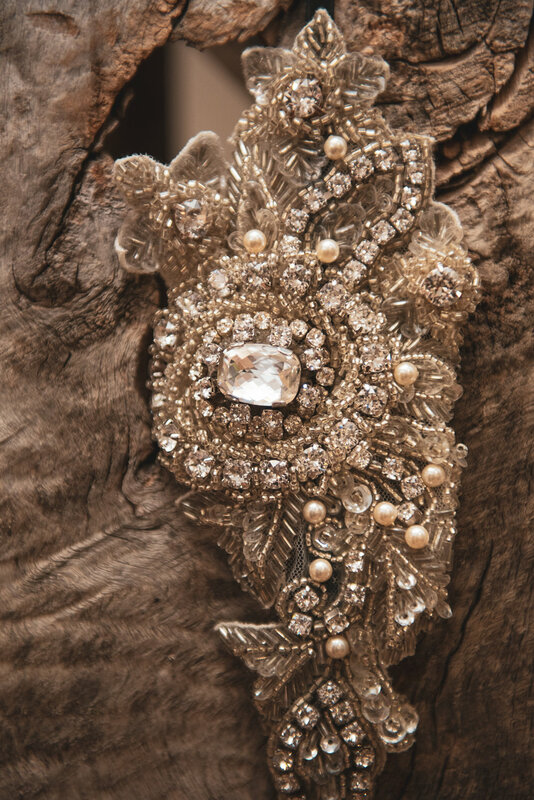 They actually do have jaw-dropping, one-of-a-kind, STUNNING wedding gowns for EVERY. SINGLE. BRIDE. No matter what shape, size or personality. Not only that, but they have bridesmaids dresses and tuxedo’s as well! Plus, the way their store is laid out is perfect. They make sure not to display too many dresses that way you don’t feel overwhelmed or fall in love with a dress that is $1,000 more than you want to spend. :) Smart. Very, very, smart! Ultimately, this boutique is designed for you to have an amazing experience from start to finish. 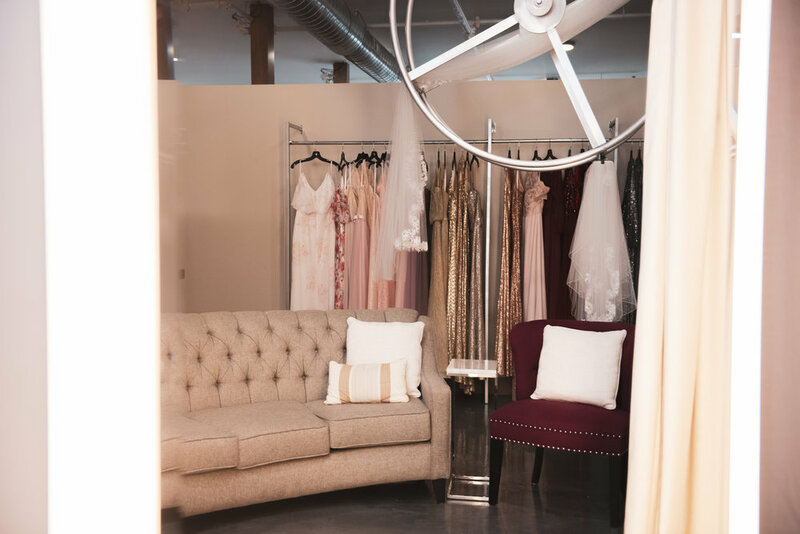 They have 2 large rooms complete with comfy couches, tissues (for those inevitable tears when you find that perfect dress), and a giant wheel of wedding veils (#allthehearteyes)! They also have 2 private rooms for smaller viewing parties as well as 2 alteration rooms. If you want a personalized experience with a lot of people or just a few people. 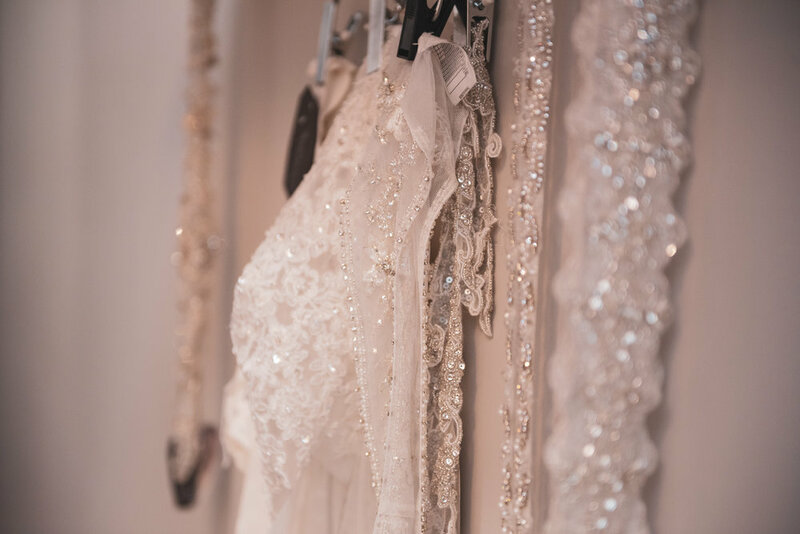 Adore Bridal Boutique is the place to make that happen. 1.) They do their homework. Before you ever step foot in their store, they already have dresses that you are certain to love ready and waiting. How? Because they do their homework. They get to know who you are as a person and your Bridal style through an online survey. They schedule a time to chat and even send their brides a few sneak peeks of some dresses on snapchat before their appointment. Umm…. Yes please! 2.) They stick to your budget. One thing that many Dress shops will do is show you dresses WAY over budget in hopes that you budget will change. But there is literally NOTHING worse than loving something you can’t have and Adore knows this! That is why they have their wedding dresses hidden in the back. 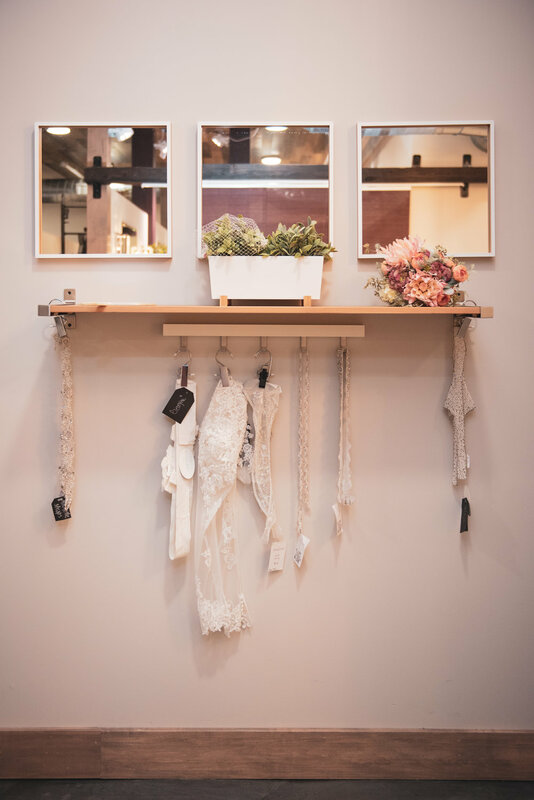 Not only does this prevent the bride from being overwhelmed with having to “tag” 20 different dresses she may or may not want to try on, but it helps with you staying on budget. They won’t show you anything outside of your price range without your approval. 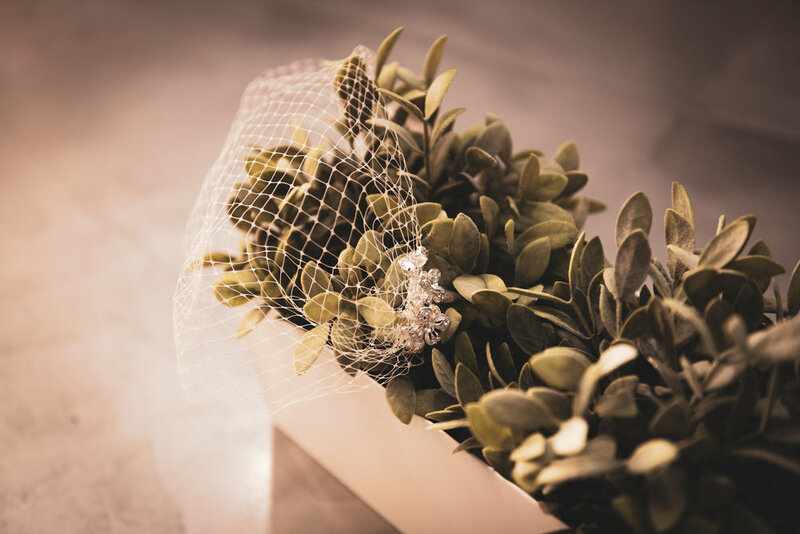 Plus, no more of guests trying to throw dresses at you, pressuring you to buy something out of budget or making you have to have the awkward “umm…. I hate that dress even though you love it” conversation. 3.) They love you the way you are. I just did an engagement session for one of my brides and she told me how she went dress shopping at a local shop and was told they don’t have dresses for her size. ARE YOU KIDDING ME? Let me assure you that this will NOT happen at Adore. Their staff is committed to making you feel beautiful in the body that you have RIGHT NOW. 4.) They will put you first. Sometimes dress shopping can be chaotic and it’s easy to lose sight of what you love. Maybe you’re trying to please a family member or have heard too many opinions from others. Maybe you’ve tried on too many dresses and don’t even know what you’re looking for anymore. 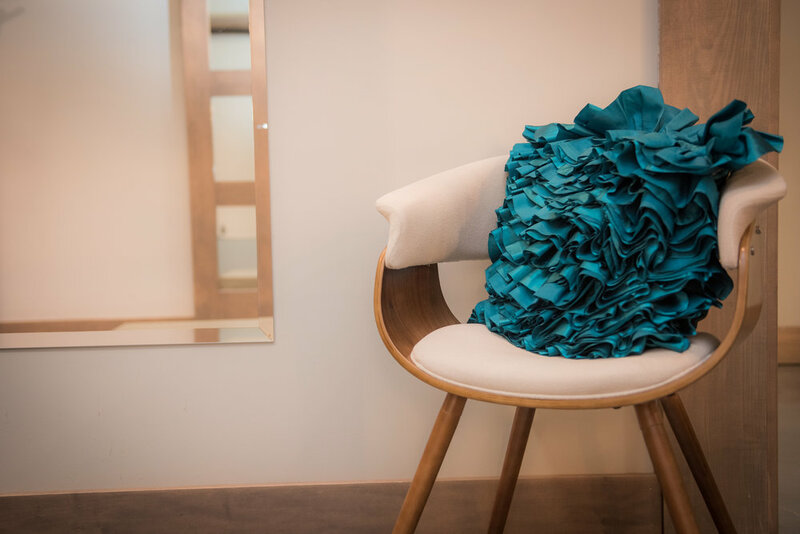 Whatever the reason, the adore staff will listen and guide you to a dress that you love and feel great in. Ready to go experience it for yourself! Book your appointment here. Still not sure if you want to check out this vendor…. join their party over on Instagram…. you are certain to fall in love.